Note: While Cathy is on Sabbatical until February, 2018, Louise will be composing all the reviews. History does repeat itself, we witness it year after year after year. At times, our country seems to take big steps forward insuring that all citizens are treated fairly, recognizing the importance of affordable health care, clean air to breath, unpolluted water to drink, free access to the Internet, and a quality public education. But then it happens. After a period of forward-thinking, greed and profit overshadow these lofty goals. We stumble and find ourselves reversing these accomplishments, undoing laws and amendments that set us back years, or in some instances, decades. If history keeps repeating itself, then it is vital that we continue to read about the work that individuals deem important enough to sacrifice their lives to bring about change. Winner of the 2012 Robert F. Sibert Honor Award for Black & White, Larry Dane Brimner adds another excellent title to his body of work highlighting the Civil Rights Movement. 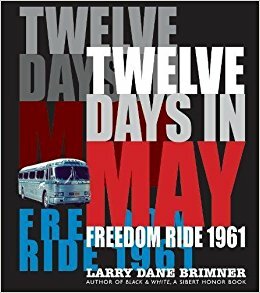 In Twelve Days in May: Freedom Ride 1961, Brimner focuses on the thirteen people, white and black, male and female, young and old, who participated in this historic twelve day bus trip that went from Washington, D.C. to New Orleans, Louisiana. Their goal was to draw attention to the lack of enforcement of the law that banned segregation in buses that crossed state lines and at the bus stations. Traveling in two buses, the riders left Washington, D.C. on May 4 and were met with minor resistance when challenged where they sat on the bus to being served in the stations. It was ten days later, when they arrived in Alabama, a state that openly flaunted their support of the KKK and Jim Crow Laws that this peaceful protest took a turn towards violence. Klan members threw rocks, broke windows and threw a glass bottle stuffed with gasoline-soaked rags into the bus. It exploded in flames. Meanwhile, on the second bus, several Klansmen boarded the bus like ordinary passengers. “As soon as the bus is underway, the Klansmen begin to verbally threaten the Freedom Riders.” Trained in nonviolence, when the riders did not react to the verbal abuse, the Klansmen grew more violent; several riders are assaulted. The overall design makes this book an appealing and powerful read. Large black & white photographs, accurately captioned, complement the concise, finely crafted narrative. 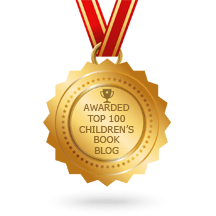 There is no excess here; Brimner choses each word deliberately, for their greatest impact. Back matter includes bibliography, source notes, index, and a brief bio of all thirteen Freedom Riders: James Farmer, James Peck, Genevieve Hughes, Joseph “Joe” P. Perkins Jr., Walter and Frances Bergman, Albert Smith Bigelow, Jimmy McDonald, Edward “Ed” Blankenheim, Henry “Hank” Thomas, Charles Person, Benjamin Elton Cox, and John Lewis (Cogressman Lewis and author of the March trilogy). As educators, both in schools and public libraries, despite shrinking materials budgets, maintaining a balance collection is of great importance. It can be a librarians form of activism to promote books that illuminate our past. 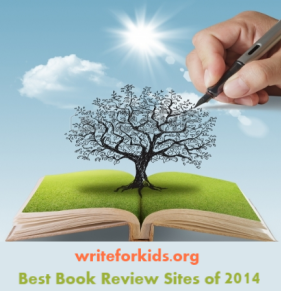 To write this review, the publisher sent me a copy of this book.